Regulatory agencies are releasing new standards that bolster industrial energy efficiency and boost global sustainability efforts. In the US, for example, the U.S. Department of Energy estimates that the National Electrical Manufacturers Association (NEMA) premium-efficiency motor program will save 5.8 terawatts of electricity and prevent the release of nearly 80 million metric tons of carbon into the atmosphere over the next ten years. This is equivalent to keeping 16 million cars off the road. In Europe, the European Committee for Electrotechnical Standardization (CENELEC) has released the EN50598 standard which assesses power drive systems and makes recommendations for designing more environmentally friendly power applications. In addition to that, the standard was also adopted by International Electrotechnical Commission (IEC) under international standard IEC 61800-9-2:2017. This focuses on system-wide efficiency on top of traditional individual component efficiency.The subsystems targeted by EN50598-2 include complete drive modules, or CDMs (made up of a frequency inverter, a feeding section, a basic drive module and auxiliaries), and power drive systems or PDSs (made up of the complete drive module plus a motor). Per the standard, “auxiliaries” refer to devices such as output filters and line chokes. IE (international efficiency) classifications for the CDMs are defined by comparing the total power loss of the CDM at 90 % of the output voltage to 100 % of the torque-generating current of what is identified as a “reference CDM”. The PDSs have their own classifications referred to as IES (the collation of IE levels of motors and CDMs). As with CDMs, a reference PDS (RPDS) is introduced by the standard. The RPDS allows the comparison of the energy consumption of an average technology PDS at eight pre-defined operating points. IES classes are determined by comparing the power losses of the PDS in question with the RPDS values. Other directives such as the European Commission’s Ecodesign recommendations are, as of January 2017, altering minimum efficiency requirements for motors. Motors with rated outputs of 0.75 – 375 kW must meet IE3 (premium efficiency) levels or must be equipped with a Variable Speed Drive (VSD) if they are at IE2 (high efficiency) levels. Pump manufacturers have started to equip their systems with these higher efficiency motors and they expect Service-oriented Drive (SOD) manufacturers to help enable simpler operation of asynchronous, permanent-magnet and synchronous reluctance motors. 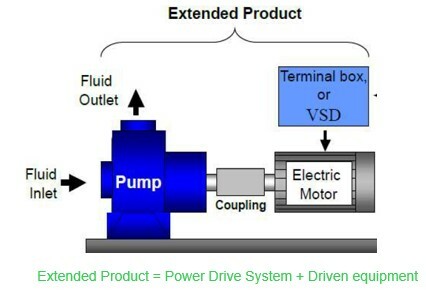 Pumps and motors connected to drives are primary targets for efficiency improvements. In fact, energy costs represent 40% of the Total Cost of Ownership (TCO) of a typical pump. 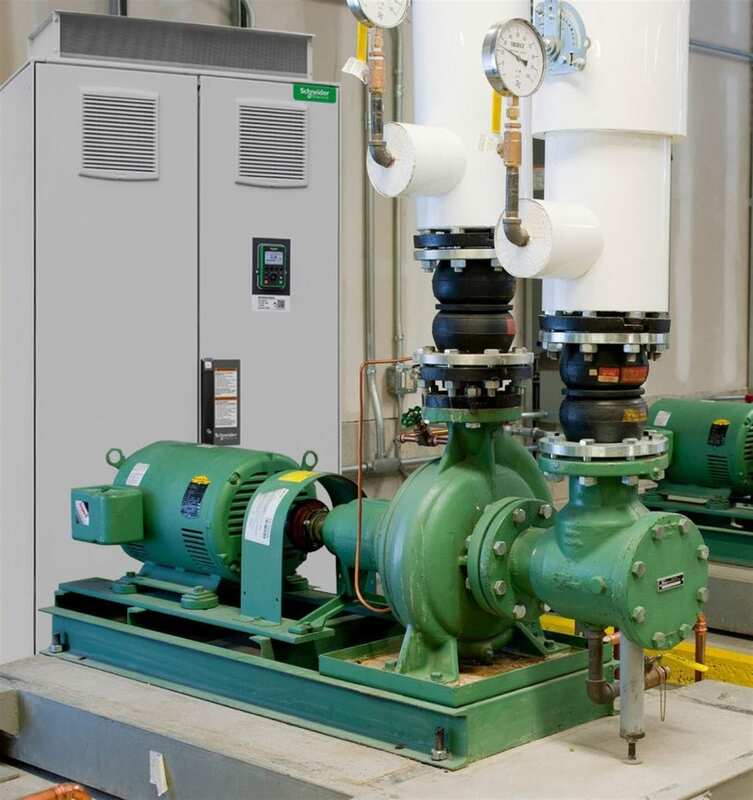 Technologies such as Variable Speed Drives (VSD) and Service Oriented Drives (SOD) offer significant potential for reducing the energy consumption of pump and motor systems. When connected to motors and pumps, VSDs are more efficient than traditional fixed speed driven equipment. VSDs adjust to the environmental need, thereby slowing down or speeding up when pre-defined and dynamic conditions trigger the required changes and reducing energy consumption. The latest VSD iteration, the Services Oriented Drive (SOD), comes with added intelligence which allows for embedded energy and asset management services capabilities. SODs can measure energy consumption of driven equipment (motors and pumps) and monitor performance of those assets. They can also improve energy performance through adjustment of operational parameters, and can record the data for analysis. With respect to pumps, the SODs measure the power consumption and pump characteristic curves (such as head-flow) which allows for tracking of operating pump efficiency vis-à-vis the pump’s Best Efficiency Point (BEP). SODs also bring configuration facility to the user and let them control multiple-pump systems in an efficient way to avoid extra energy consumption, vibrations and unnecessary pressure buildups. An SOD can run the optimal number of pumps at the necessary speed to meet the demand of the pumping system and maintain the lowest possible power consumption (working closest to the System BEP) by minimizing Specific Energy Consumption KPI. This KPI is basically the energy consumed per water pumped (kWh / m3). As SODs have advanced user interfaces, equipment performance can be monitored via a local control panel or even via a mobile device remotely. This helps simplify the maintenance process. 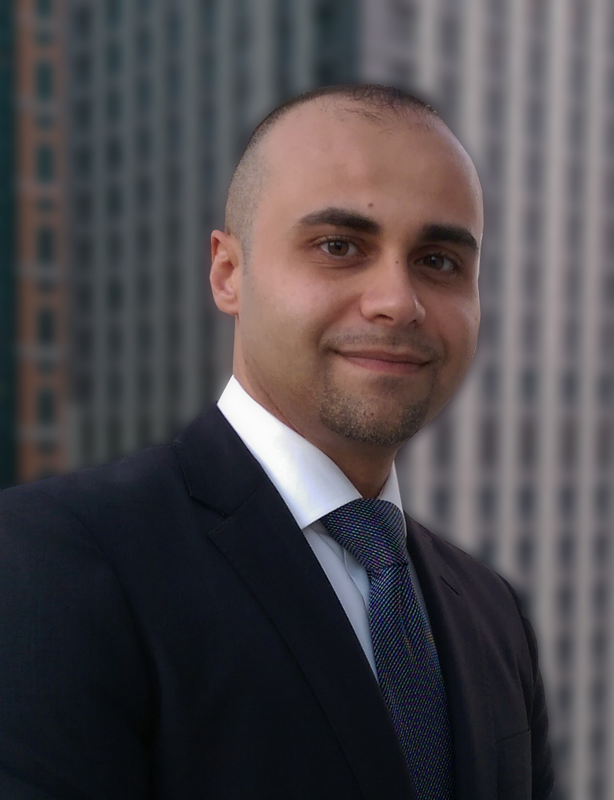 The SODs perform advanced asset diagnostics which helps to drive optimized predictive maintenance strategies. Asset performance of the drive, motor and pumps are all monitored. The possibility of performing true predictive maintenance helps replace what needs replacing without incurring unanticipated downtime, saving hundreds of hours and tens of thousands of dollars per year.